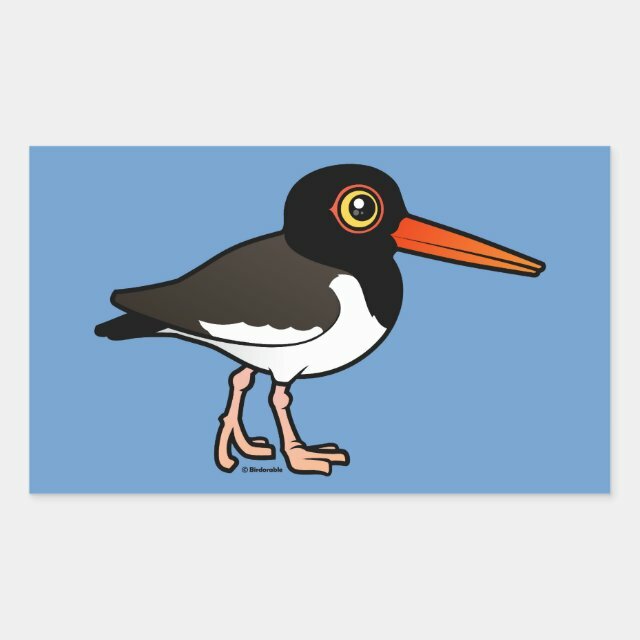 This is our totally cute Birdorable American Oystercatcher! These large shorebirds are very conspicuous with their strking black-and-white plumage and their bright orange bills. These beauties are found along the Atlantic Coast of North America.